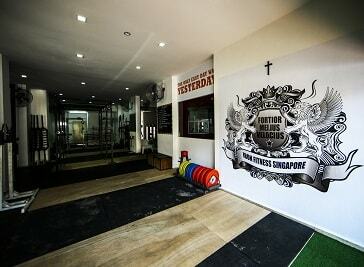 Strategically located across Singapore, you can find the gyms everywhere you need them. The fitness level of the body is very important, so maintaining it is vital for your health. 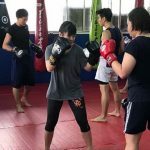 If you choose you can train with a personal trainer and in addition, members can choose from a wide variety of classes such as Yoga, Hot Yoga, Dance, Group X and Spinning classes. 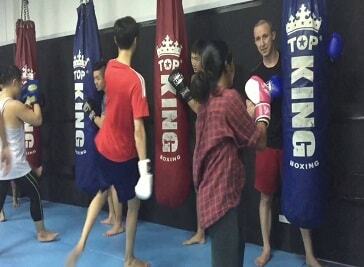 In Fighter Fitness, we provide martial arts Singapore group trainings. Also fitness preparation is very important for us. Our goal is to prepare our customers both mentally and physically for combat situations. This 17,000sqft club on the 8th-9th floors of the prestigious Paragon Shopping Centre is strategically located on the main Orchard Road shopping belt. This club has views of the city and a dramatic double volume space design. When it comes to the Singapore CrossFit scene, look no further than Iron Fitness Singapore for muscle building and body sculpting exercises. Because we’re not just another CrossFit gym affiliate, our training methodology and training foundations are also based on age-old strength and conditioning principles.